The ASP Beretta 9MM resembles an actual Beretta in almost every way: shape, size, and minute details down to the screws and texturing of the gun are virtually identical. 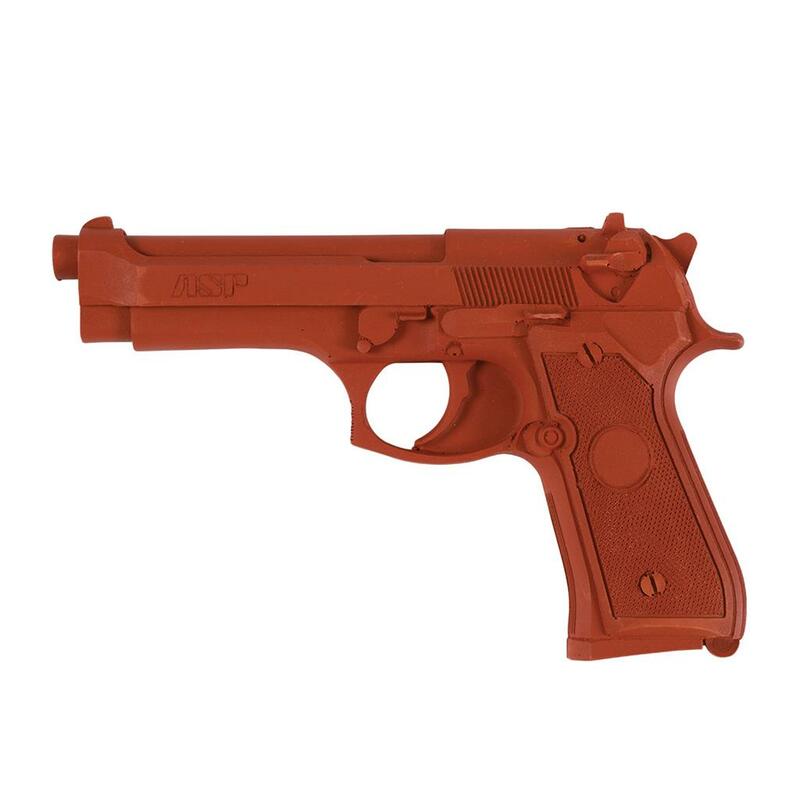 However, the ASP Beretta’s molded-in red color quickly and clearly identifies it as a training tool, not a live firearm. Ideal for tactical, self-defense, or law-enforcement training!